When I write a blog post I have a routine. I pack up my laptop, head to my favorite Starbucks over on soldiers field road in Brighton, order a grande green tea, and get to writing. Green tea is a very important part of that routine. When I looked further into the benefits of green tea, I found that there are a TON. Since it is a crucial part of my blog writing routine I wanted to do some research and pick my top 3 benefits of drinking green tea. 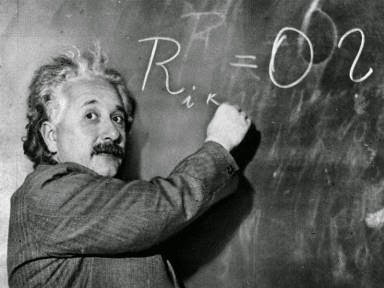 Green Tea Can Make You Smarter! No wonder green tea is a crucial part of my writing, apparently it can make you smarter. Obviously sipping on a cup of your favorite greens won't get you a degree from Harvard, but it does consist of two key ingredients that can improve brain function. These two ingredients are caffeine, and L-Theanine. Caffeine has been studied and believed to lead to improvements in brain function, improved mood, vigilance, reaction time, and memory. Caffeine is also known to block an inhibitory neurotransmitter called Adenosine which actually increases the firing of neurons, AND important concentration neurotransmitters such as dopamine, and norepinephrine. L-Theanine increases the activity of the neurotransmitter GABA, which has anti-anxiety effects. 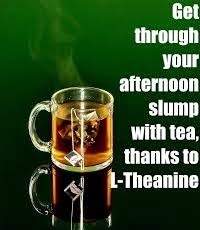 Also, just like caffeine, L-Theanine increases dopamine. Since green tea has less caffeine than coffee, and also have L-Theanine, it helps to be alert and focused, without the jitters. These two factors together help me to get my work done! Lets get one thing straight, I am not saying that you can eat junk all day, drink some green tea and burn it off. 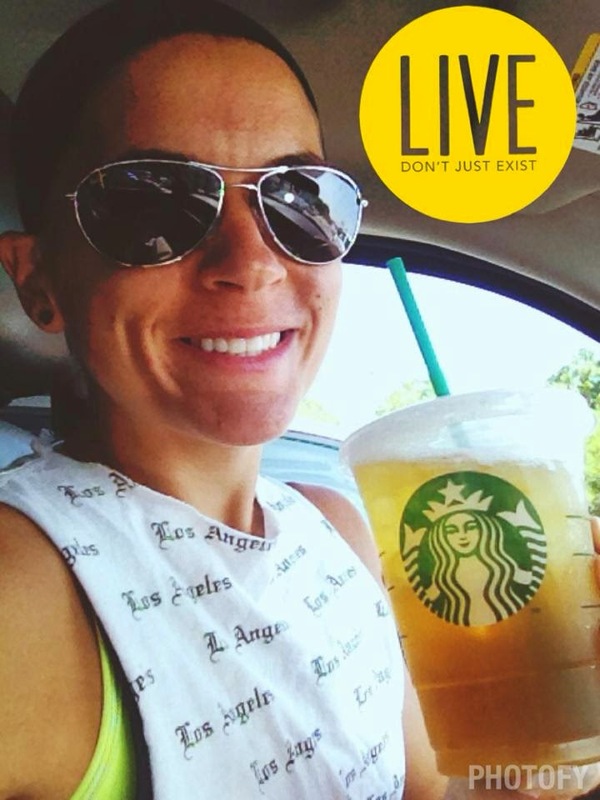 I AM saying that studies have shown that green tea can increase fat burning, and boost the metabolic rate in humans. 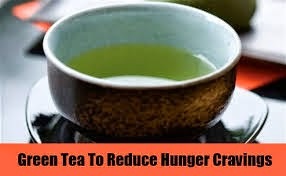 Green tea also helps us to put those cravings to bed and manage hunger. Many times our body tricks us into thinking we are hungry when we actually are not. High blood sugar can be one cause of this. Nutritionist say that green tea can slow the rise of blood sugar which will help with those hunger cravings. It is colder here in Boston, and it is the season of sickness. Studies have shown that the catechins in green tea can actually kill bacteria and potentially lower your risk of infection this flu season. Green tea has been shown to decrease the amount of bacteria in your mouth which can lead to improved dental health, and also help you keep your breath so fresh and so clean clean. These are just 3 of the long list of green tea benefits. Aside from calming me, warming me, and keeping focused when it is time to write, green tea is having some major positive affects on my health. I am happy that I have made it a part of my routine!